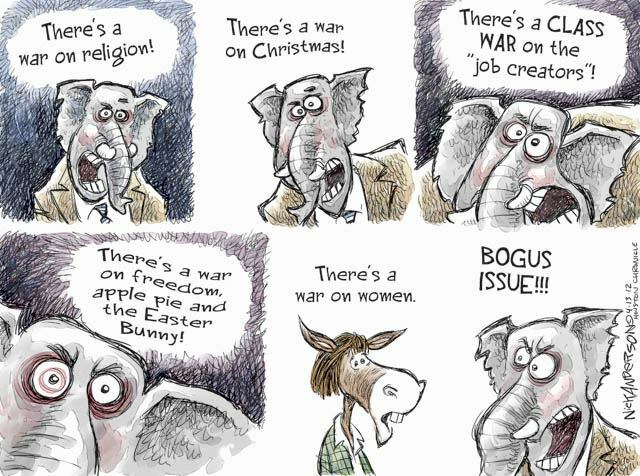 What better time to wage war on half the U.S. population than an election year? 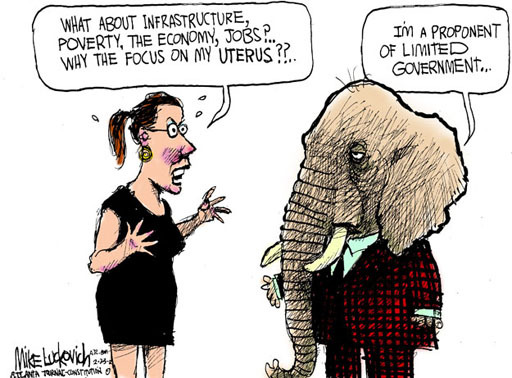 Republicans love guns but they keep shooting themselves in the foot. 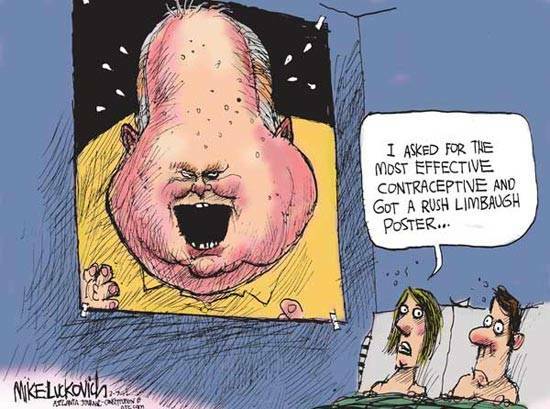 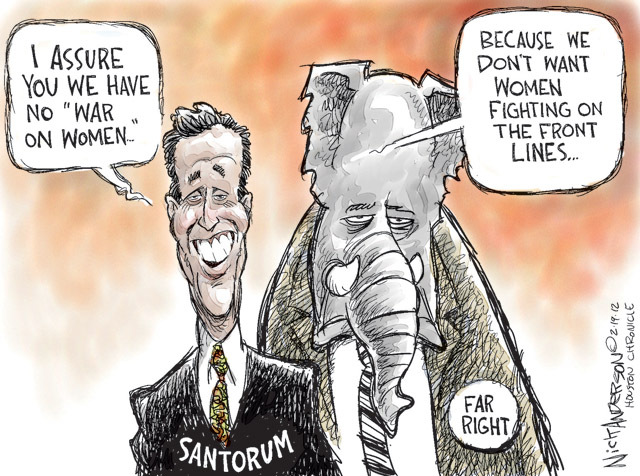 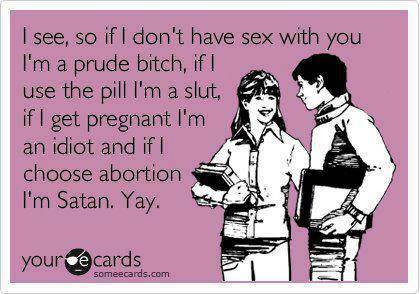 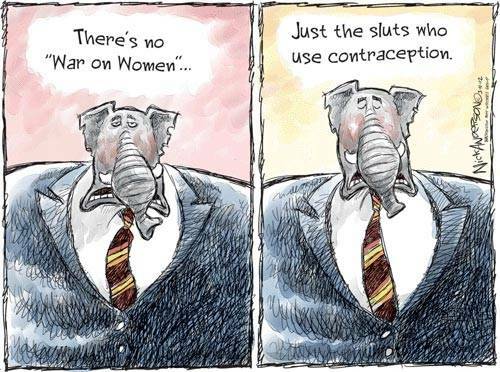 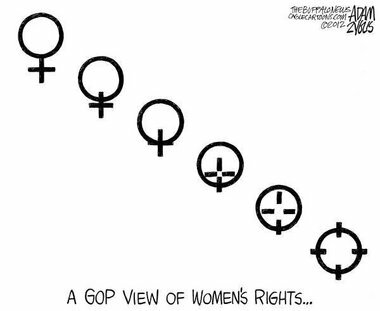 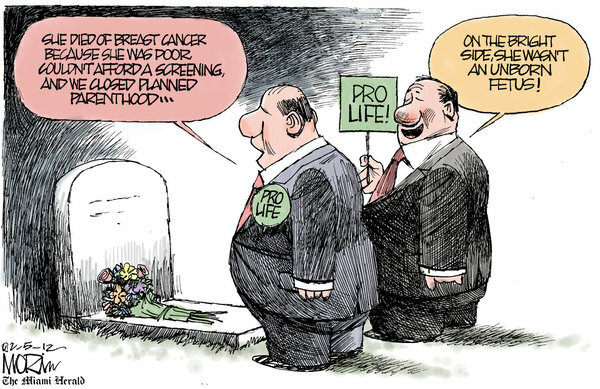 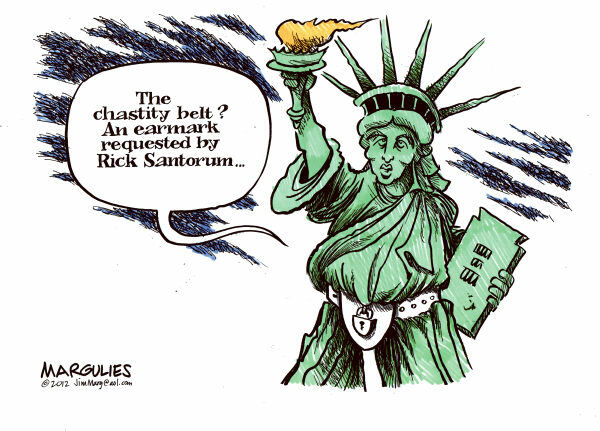 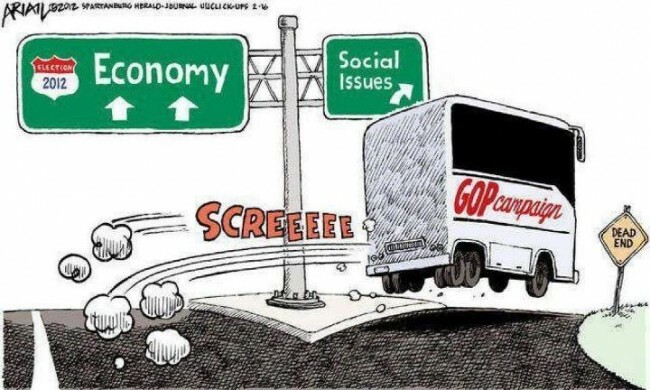 2012 will be known as the year of the Republican War on Women.